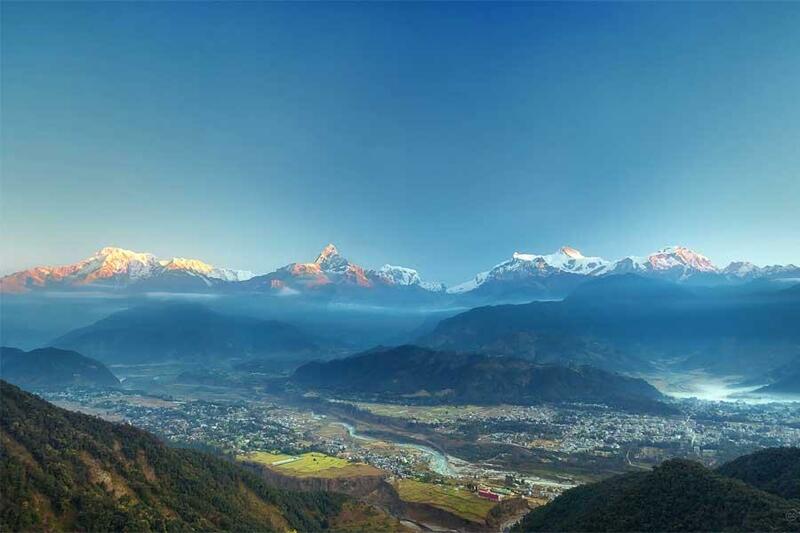 A voyage through the World Heritage Sites of Nepal. Nepal is rich in culture and legacy. This wonderful nation is additionally packed with UNESCO WORLD HERITAGE SITES. The cultural legacy of the Kathmandu Valley is defined by seven gatherings of landmarks and structures which show the full scope of noteworthy and imaginative accomplishments. The seven incorporate the Durbar Squares of Hanuman Dhoka (Kathmandu), Patan and Bhaktapur, the Buddhist stupas of Swayambunath and Bodnath and the Hindu sanctuaries of Pashupatinath and Changu Narayan. Moreover the birthplace of Buddha at Lumbini and in addition both Chitwan National Park and the Sagarmatha National Pak (maybe otherwise called the Everest region) are likewise world heritage sites. 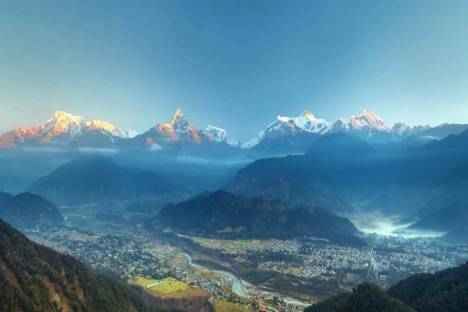 This tour includes visits to all of the world heritage sites of Nepal, and in addition a couple of concealed jewels that at the appropriate time may likewise get to be distinctly noted as World Heritage Sites. As we have considerable expertise in tailor made Nepal visits, this recommended schedule can be modified. Nepal heritage tour is one of the valuable tour for the life time experience in Nepal Cultural Heritage Tour. This wonderful Nepal Cultural Heritage Tour will take you the most popular and significant places of Nepal such as Kathmandu valley as well as outside Kathmandu valley. Contact Asian Journey Pvt.Ltd. for Cultural Nepal Heritage Tour package in Nepal. Breakfast & proceed for the full-day sightseeing tour to Kathmandu valley covering Pashupatinath temple- holiest and oldest hindu temple, Boudhanath stupa- one of the biggest stupa of the world and Swoyambhunath stupa known as monkey temple – oldest Buddhist stupa situated on a hillock overlooking Kathmandu valley and eastern Himalayan ranges. Lunch will be served on the way. After lunch proceed for another half-day city tour covering Patan Durbar Square including oldest Krishna temple and Bhaktapur Durbar square – the finest durbar square of the valley where one can visit golden gate, Palace of 55 windows, Nyatapole temple etc. Finally return back to hotel & overnight. Breakfast & drive to Chitawan National Park. (186 KM /5 hours). On arrival check into the Resort / jungle lodge followed by welcome drink and briefing about the jungle activities. Lunch and proceed for jungle activities. Dinner and overnight will be at jungle lodge /resort. & drive back to the lodge. Late afternoon Village walk can be organized nearby Tharu village. Walk / drive back to the lodge/resort. Evening enjoy “Tharu Tribal Dance” presented by the local Tharu villagers. Dinner & overnight at the jungle resort / lodge. Upon arrival Lumbini, we transfer you to the hotel, check:in and then we go walking through the Sacred Lumbini Garden where the Buddha was born converges on the Ashoka pillar, visit the Maya Devi Temple with its bas:relief sculpture depicting Maya Devi holding on with her right hand to a branch of pipal tree and giving birth to the infant Buddha who stand up on a lotus pedestal. After breakfast, we leave Lumbini by road and back to Kathmandu. Check:in at hotel, rest of the day is at your own leisure. DAY 7 FLY – KATHMANDU TO LUKLA & TREK TO PHAKDING (2610 METERS) 3 HOURS. An early morning start takes us to Tribhuwan international Airport in Kathmandu for the 35 minute scenic flight to Tenzing and Hillary Airport at Lukla at 2804meters. We begin our trek towards Phakding at 2610meters.After landing we have time to explore the village while our Sherpa crew sort and load our trekking equipment. Then we begin our trek by descending towards the Dudh Kosi River where we join the main trail to Namche Bazaar, located just above Chaunrikharka (2713m). The walking is easy and after passing through the small village of Ghat (2550m) it is a short walk to Phakding. Overnight at Guesthouse. DAY 8: TREK TO NAMCHE BAZAAR ( 3441 METERS), 5 HOURS. We continue trekking along the banks of the Dudh Kosi, crossing this majestic river many times on exciting suspension bridges laden with prayer flags. After entering Sagamartha National Park, the trail climbs steeply with breathtaking views. Namche Bazaar known as the Gateway to Everest which is home to many quality restaurants, hotels, lodges, shops, Money exchange, internet cafe and a bakery. Namche is one of the biggest villages along the whole Everest trail. Overnight at Guesthouse. We will spend a day here in order to acclimatize and adjust to the thinning of the air. 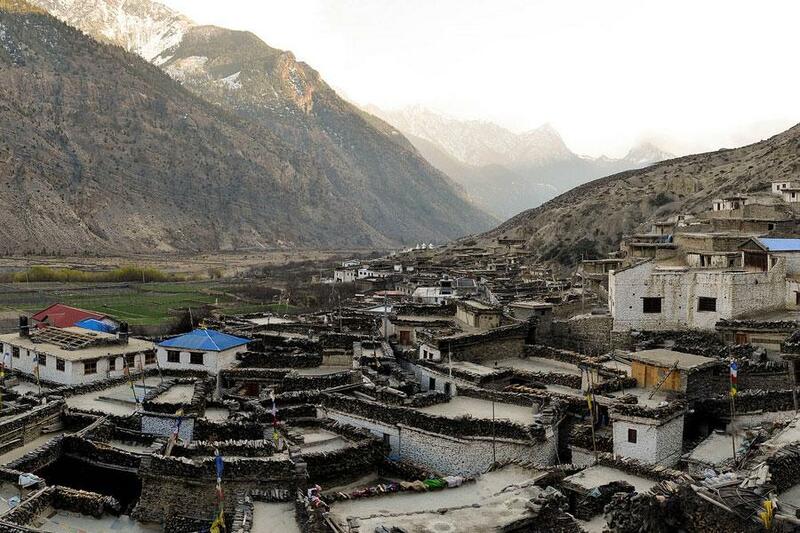 We will take a short trek to the museum celebrating the traditional customs of the Sherpa people to visit. Today we hike up the Syangboche Airport, around Everest View Hotel. From this point, we see rewarding views of the Himalayas with a stunning sunrise or sunset over the panorama of the Khumbu peaks. Overnight at guesthouse. DAY 10: TREK TO LUKLA ( 2810 METERS), 6 HOURS. We reflect upon the mountains you have recently visited for one last time before 35 minute Scenic flight back to Kathmandu. Transferred back to our starting hotel. Free time on your own. Overnight at hotel.